Experienced Office Furniture design and manufacture office fitouts in Newcastle. We offer services from office layout and planning, we offer a huge range of office furniture such as desks, chairs, tables, filing cabinets, office storage, presentation products, sit stand office desks, boardroom and reception furniture and we offer custom design office fitout services. 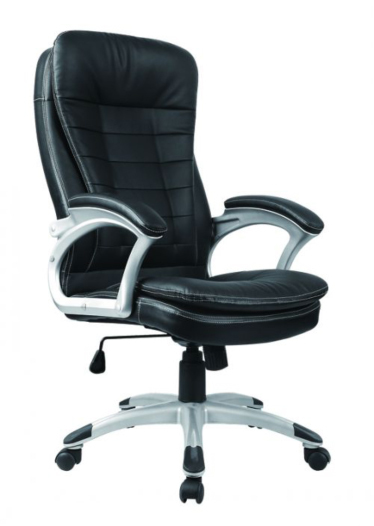 Situated in Newcastle our office furniture showroom has a huge range of furniture in stock. For you office interior we offer delivery and installation, also dismantling services and can connect your data and recommend options. Large or small offices, home offices we have all you needs. We offer joinery services for your office interior so if you need walls, ceilings, glass, doors and dividers call us today. Our experienced team is ready to create your ideal office interior fitout. Call us today on 4952 1555 for a free onsite consultation.